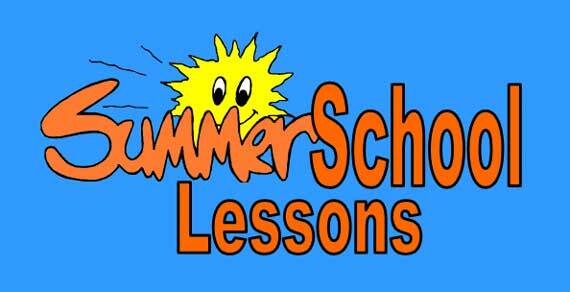 ESL Summer School Lessons: Fun activities, worksheets, games, and puzzles for summer school classes. Have fun this summer with these free ESL summer school lessons. Each lesson includes downloadable worksheets, games, picture games, and crossword puzzles. Subjects include: summer weather, camping, vacations, airplanes, hobbies, amusement parks, etc. Copyrights to the pictures and photos on this EL Civics and ESL website belong to individual photographers. We have purchased the rights to use them. Do not copy the images on this educational website. Permission is granted to copy any of the ESL worksheets for classroom use. You may link to any page of this ESL lesson. Contact Christina Niven at christina@elcivics.com. Please send corrections, comments, and requests for new English as a Second Language lessons. Copyright © Christina Niven, 2007.